Clean edges & minimal frames juxtapose energetic marks & loose washes. 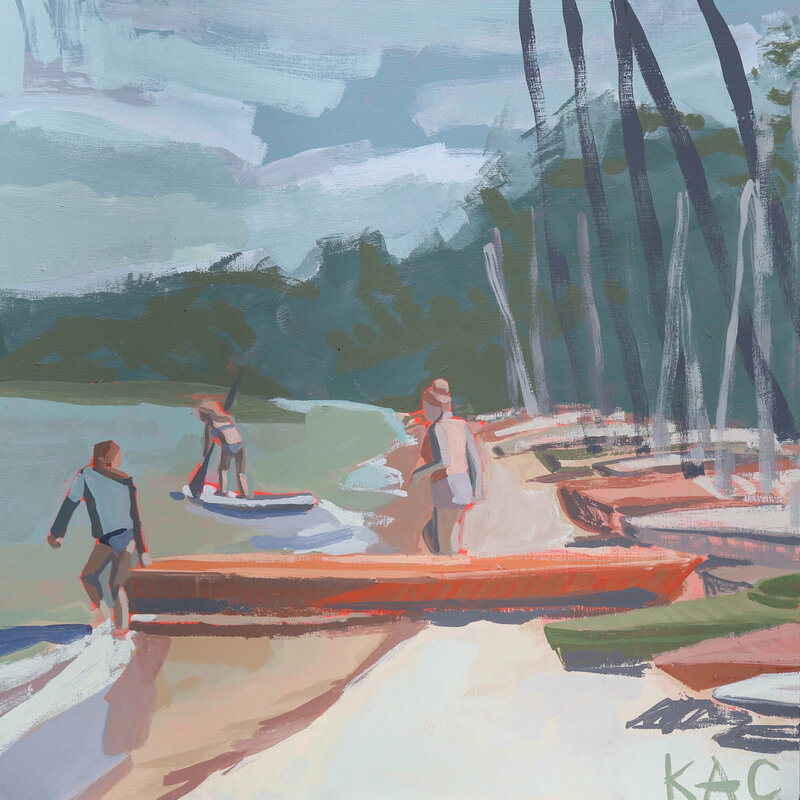 Familiar lakeside getaways in loose brush strokes & unexpected colors. 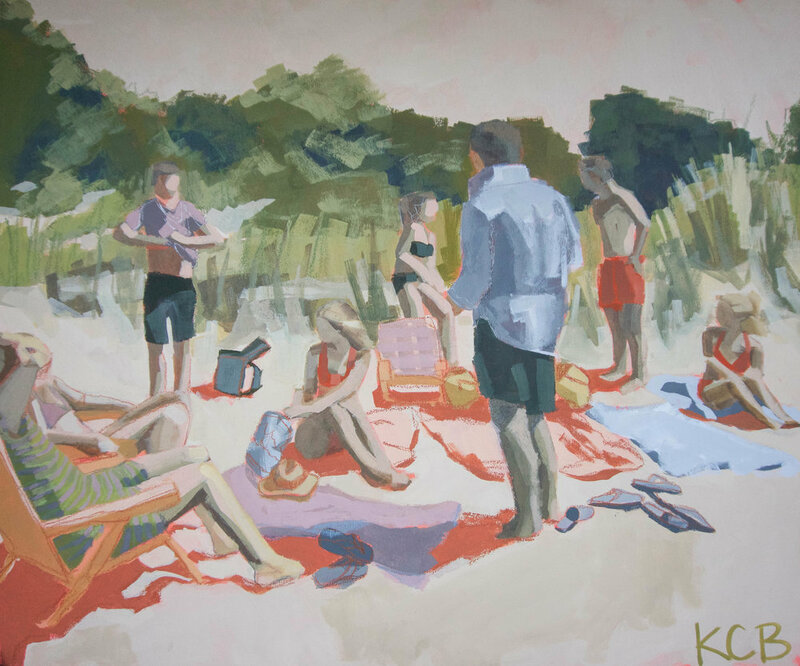 Inspired by breezy beach convos near Lake Michigan. A color study inspired by my favorite road home for the holidays. Playful, organic marks & colors bring life to these works on paper. A tribute to the Great Lakes and the people who love them. 5% gives back to the lakes. 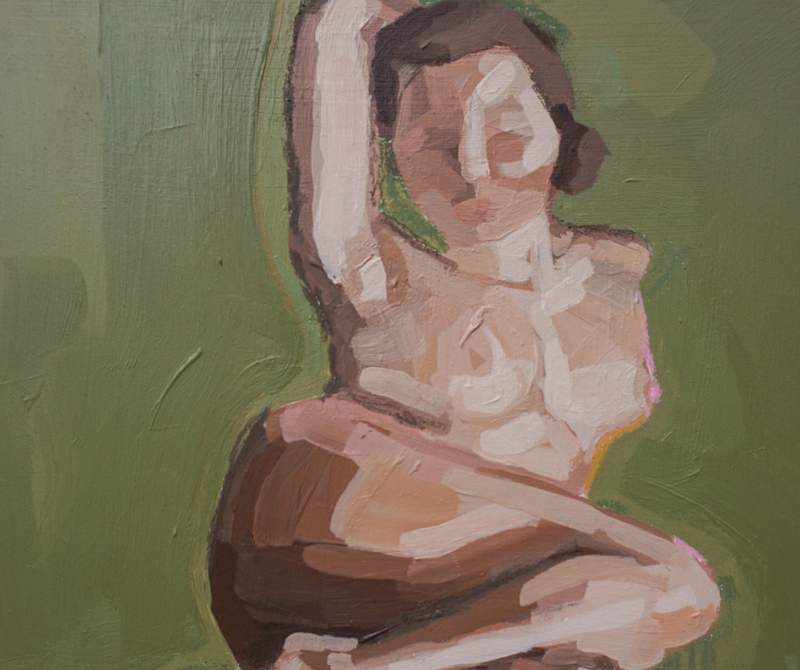 Studies of light, shadow, and color, embracing the imperfect beauty of the female figure.